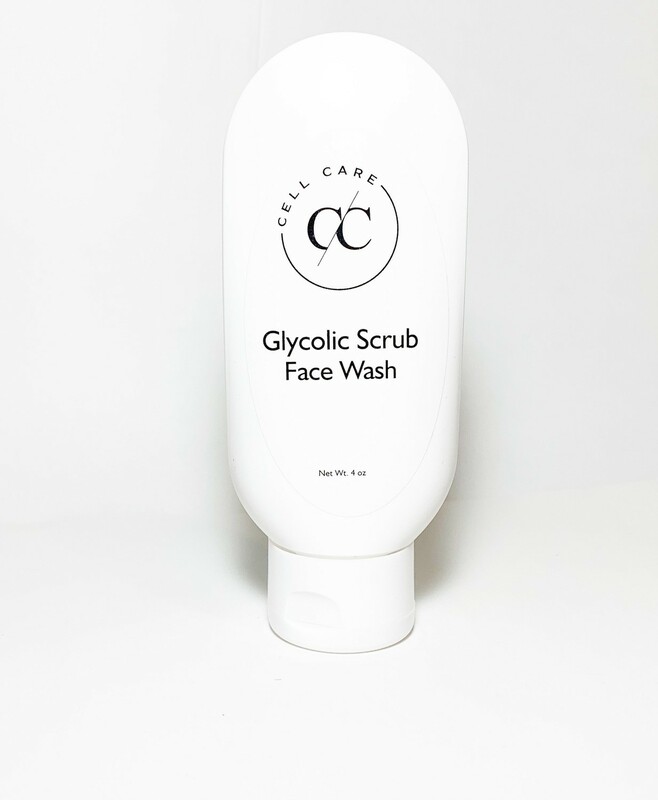 Anti-aging Glycolic Wash helps to slough away dead skin cells. May help to reduce the appearance of uneven skin tone, textures and fine lines and wrinkles. Plant extracts moisturize and work together to help with blemish-prone skin. NTN-G2NG 4 oz Tottle Suggested Use: Use once a week for optimal results. Suggested Precautions: For external use only. Avoid direct contact with eyes. If contact occurs ush thoroughly with water for 15 minutes. If redness or irritation develops, discontinue use. Keep out of reach of children.